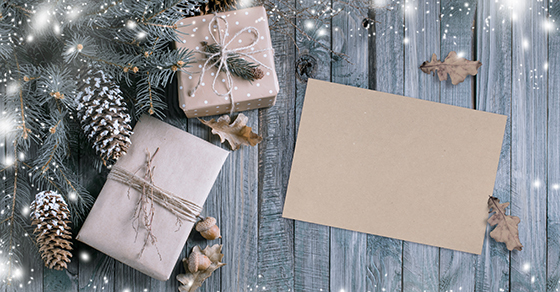 It’s a great time of year for businesses to show their appreciation for employees and customers by giving them gifts or hosting holiday parties. Gifts to customers are generally deductible up to $25 per recipient per year. De minimis, noncash gifts to employees aren’t included in their taxable income yet are still deductible by you. Holiday parties are fully deductible provided they’re primarily for the benefit of non-highly-compensated employees and their families. If customers attend, parties may be partially deductible. Questions? Contact us 502-454-2755. Next > Does prepaying property taxes make sense anymore?